At Indiana Business College-Medical, we place an extreme amount of importance on a hands-on approach to curriculum and teaching methods. 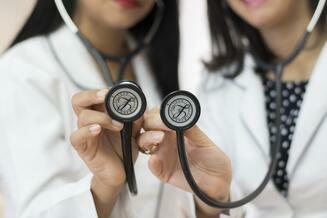 Upon graduating, many of our students literally control the destiny of someoneï¿½s life. We understand that our hands-on education is crucial to effectively prepare our graduates for the realities of the career field. Our graduates tell us we have a very family-oriented environment where students are provided with numerous resources and support with 24-hour-a-day access to Student Resources Services. We also do special events for our community and students such as food drives, Easter egg hunts, blood drives and other seasonal events. 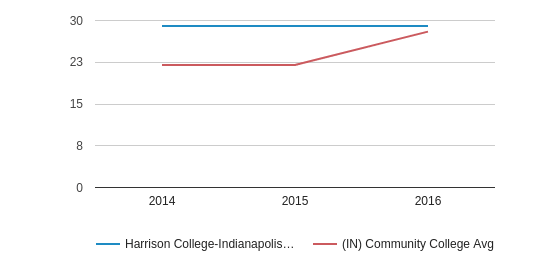 Harrison College-Indianapolis East serves 501 students (78% of students are full-time). 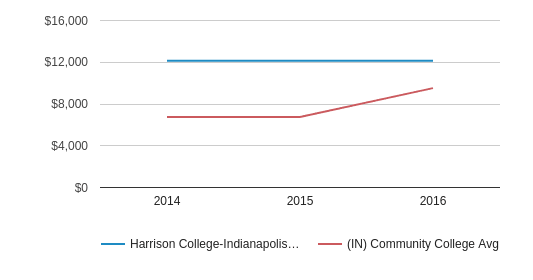 The college's student:teacher ratio of 17:1 is lower than the state community college average of 34:1. 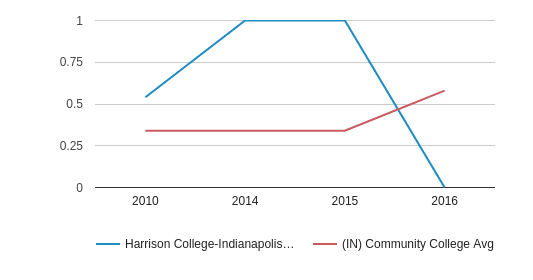 Harrison College-Indianapolis East is one of 8 community colleges within Marion County, IN. 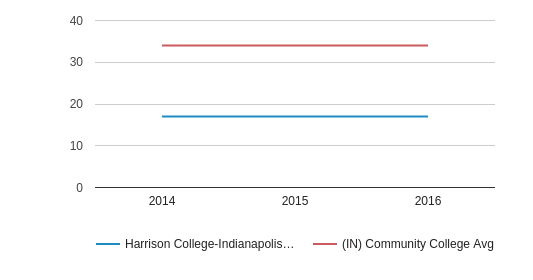 The nearest community college to Harrison College-Indianapolis East is Harrison College-Indianapolis (6.7 miles away). The teacher population of 29 teachers has stayed relatively flat over five years. 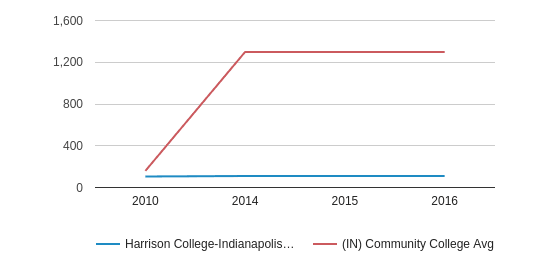 Harrison College-Indianapolis East (IN) Community College Avg. 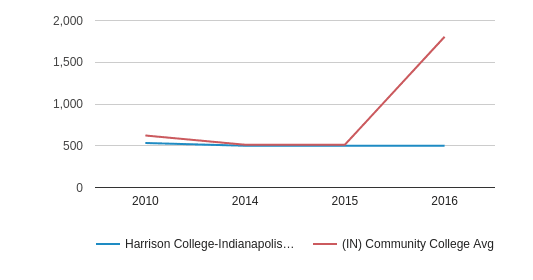 The student population of Harrison College-Indianapolis East has stayed relatively flat over five years. 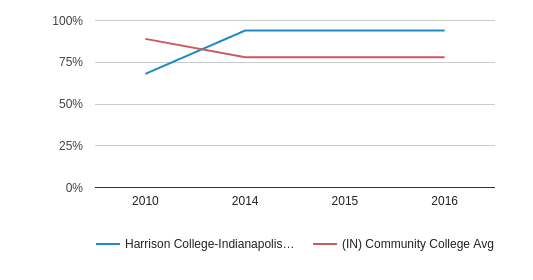 The Harrison College-Indianapolis East diversity score of 0.00 is less than the state average of 0.58. 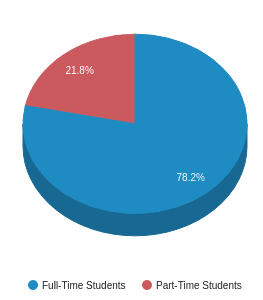 The school's diversity has declined by 100% over five years. The public in-state tuition of $12,135 is more than the state average of $6,878. 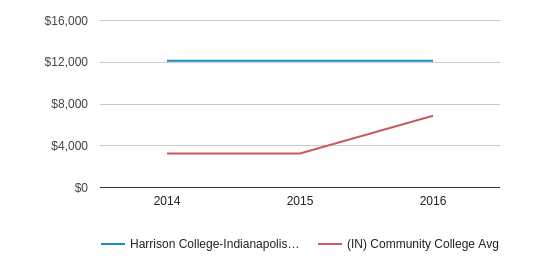 The in-state tuition has grown by 12% over four years. 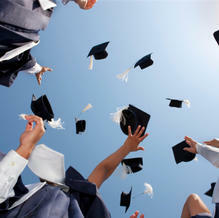 The public out-state tuition of $12,135 is more than the state average of $9,519. The out-state tuition has grown by 12% over four years.